Wheel" was previously recorded by Malka's old group Minimal Compact. of LFO) trashes "Hide" into a rampaging behemoth. 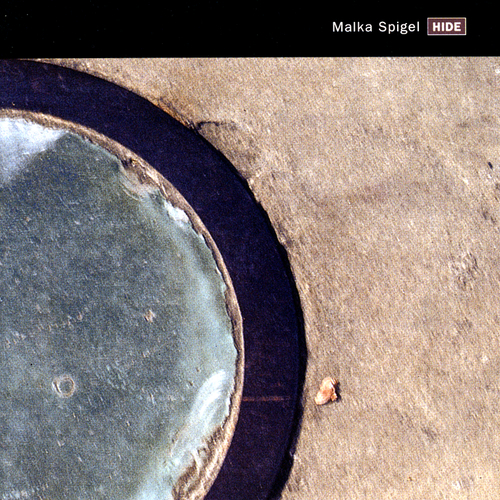 Unfortunately at this time we can't offer all the Malka Spigel - Hide tracks as individual flacs, as some of these tracks exceed the shops maximum (9mins) download length.